Taste your way through Portugal's west coast on this stylish gastronomic and cultural tour. Discover Lisbon and Porto's hidden food treasures, learn insider culinary secrets at a Portuguese cooking class, visit world-class wineries and explore the best city sights with a private guide. The Portuguese are blessed with a temperate climate and a long, fertile coastline - both of which help produce a fabulous smorgasbord of fresh fruit, vegetables, seafood and wine. Savor gourmet foods from Lisbon and Porto as you learn about Portugal's rich food and wine traditions. 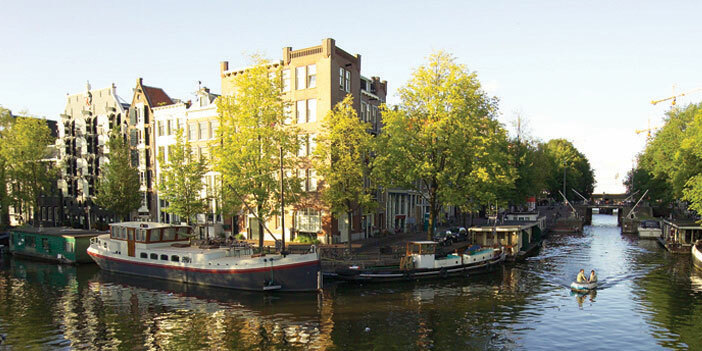 Discover charming restaurants and shops along cobblestone corridors where you can taste cheese, pastries and port. Master some of the secrets to Portuguese cooking in a private culinary class. 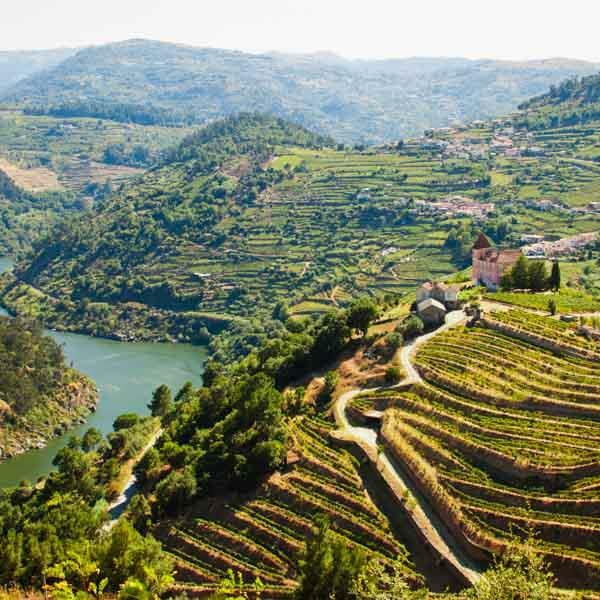 Enjoy incredible wine tastings in Porto and learn why this region produces some of the world’s best wine. Sample artisanal Portuguese cheeses, authentic chorizo, gourmet iberian pork sausages, the unique Pata Negra ham, hand made jams, traditional bread and sweet treats. Unlock the best sights of Lisbon, Porto with a private guide, and enjoy insider access to some of the country's most acclaimed eateries.